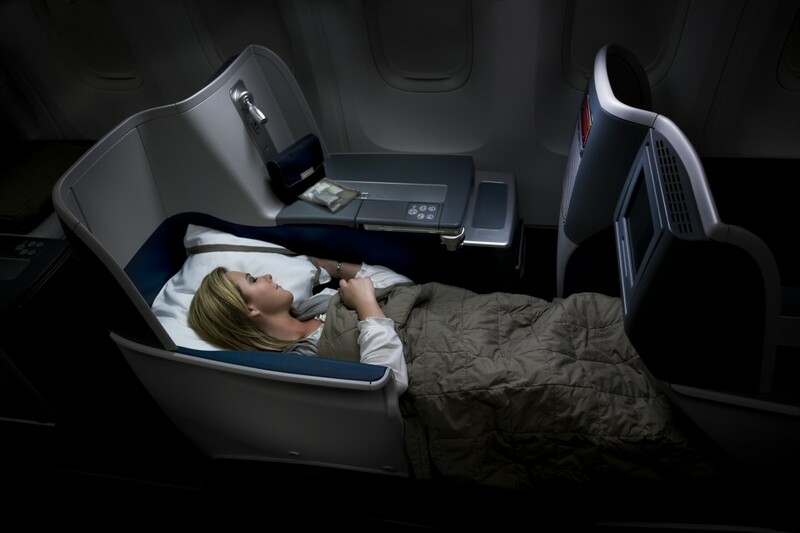 Delta Air Lines has upgraded its Mumbai Amsterdam flight to full flat-bed seats in BusinessElite class. The upgrade was effected on March 30th, the start of the 2014 summer schedule. The flight will be operated with a Boeing 767-300ER aircraft with 36 seats in a 1-2-1 configuration in the premium cabin (see cabin map). 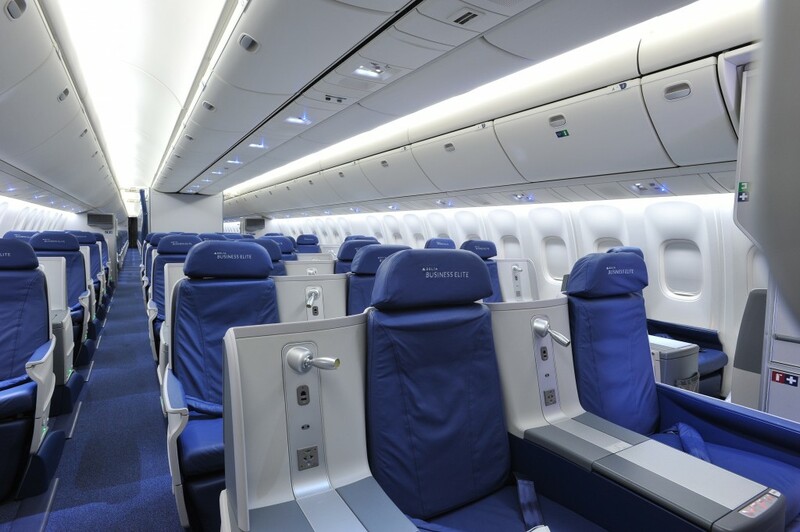 The business class cabin features a 10.6 inch screen with a full audio-video on demand (AVOD) in-flight entertainment (IFE) system, 100v AC power outlet and USB port interface. 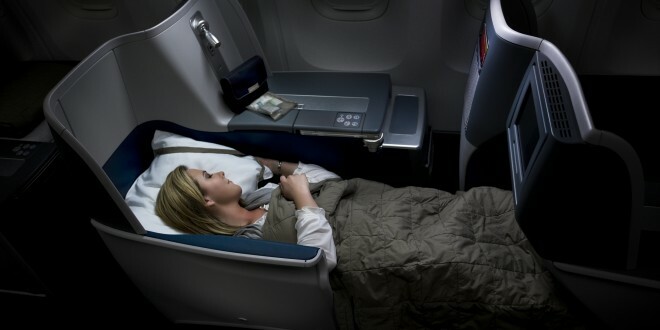 Delta offers the Heavenly in-flight bedding which is exclusively designed and manufactured for it by Westin hotels. 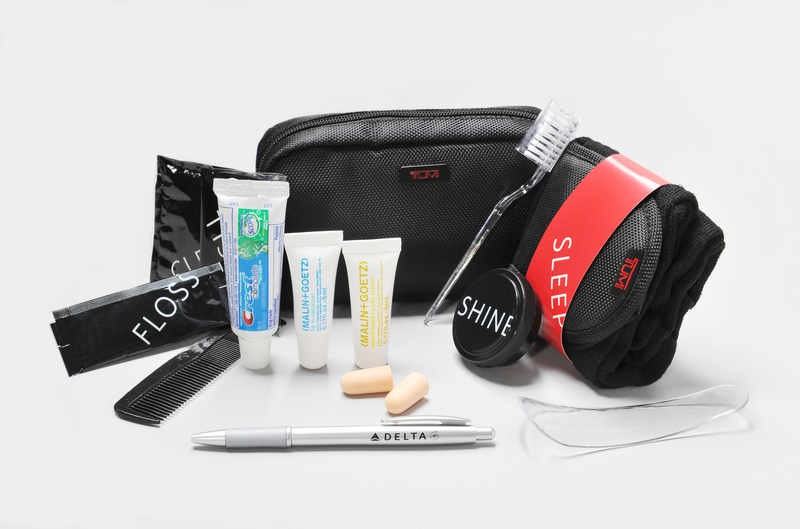 The new amenity kit is by Tumi with Malin+Goetz products. 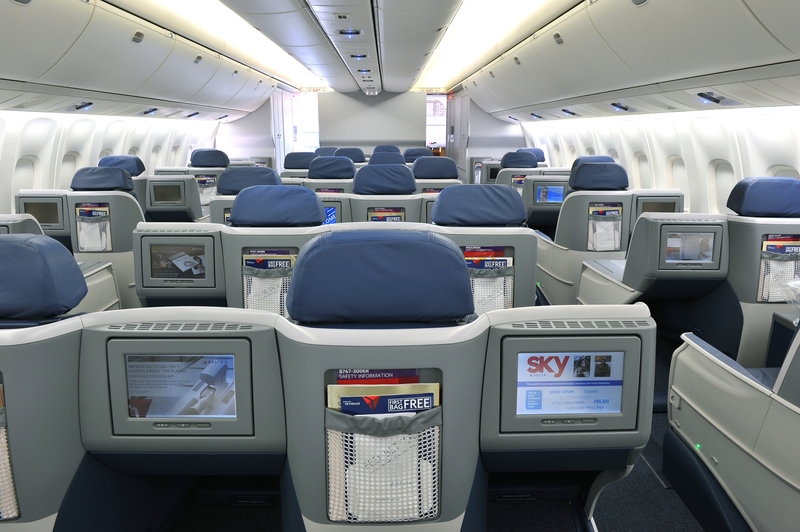 On its 767s Delta offers 29 Economy Comfort seats. This premium economy service offers an additional four inches of leg-room (35 inches) compared to the 31 of the regular economy seats. The width remains the same at 17.9 inches. 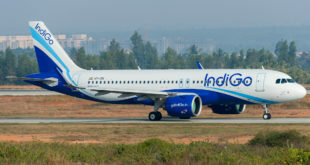 There is increased recline compared to the regular economy class, and passengers seated in Economy Comfort board ahead of regular economy passengers and enjoy complimentary drinks including spirits throughout the flight. Delta’s dedicated India reservations team is reachable on +91 (0)124-272-3050 or toll-free at 1800-1800-099 or online. 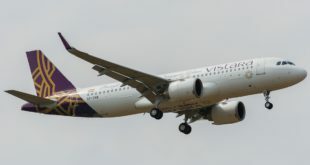 Previous TAM Airlines and US Airways join oneworld alliance. 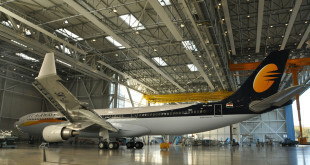 Srilankan Airlines next in line.